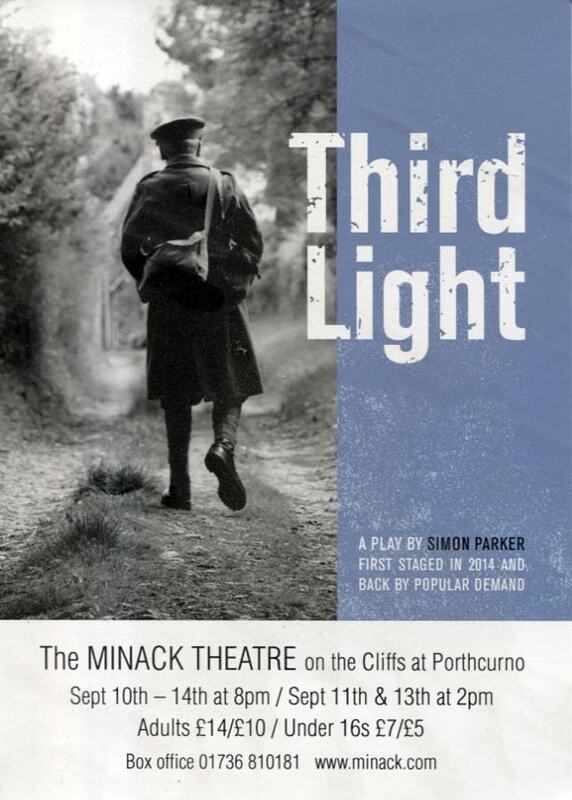 The band has now started intensive rehearsals for this exciting new production of Third Light by Simon Parker to be staged at the Minnack Theatre September 10th through 14th. Combining immersive theatre, a live brass band and contemporary dance, Third Light tells the story of Cornwall’s ‘fortunate village’ through the memories of two old soldiers, Bert and Buzz, who find themselves reluctantly having to face yet another Remembrance Day parade. 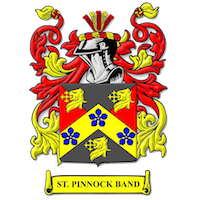 This is where we’ll post the latest news and events.